A rose is a flower with over a hundred species known to mankind. They have been used for different purposes through the years and have been the symbol for love and passion. Most variety of roses have been present in different occasions and are usually the flower of choice for events that exude romanticism. The rose has been looked differently compared to other flowers as it evokes a meaning that only its kind can provide. It varies in colors, shapes, and sizes. This unique quality has been the reason why roses are also great subjects for different art forms. 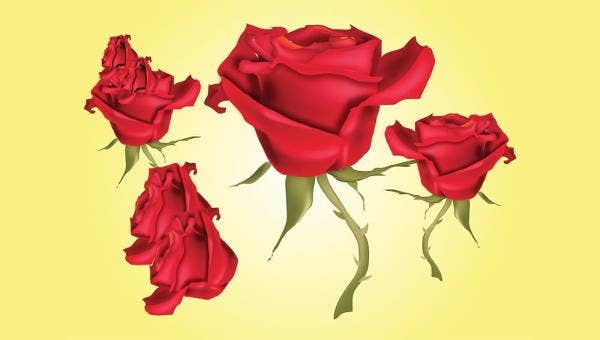 In this article, though, we provide rose vector designs that you can use for many different purposes and limitless ways. Souvenirs for events. 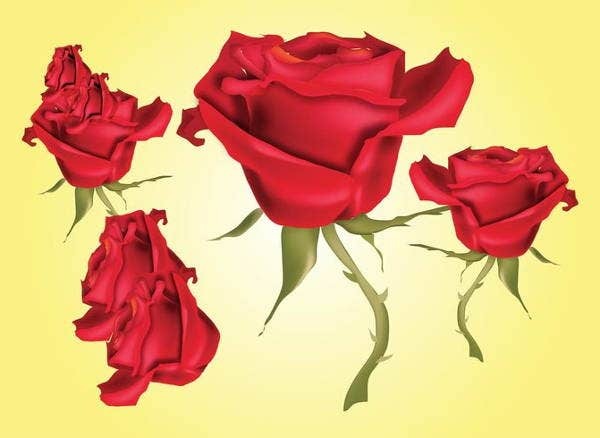 Our downloadable rose and floral vectors are creative enough to give life to your souvenir items. You can print them on T-shirts, tote bags, glasses, and other materials. 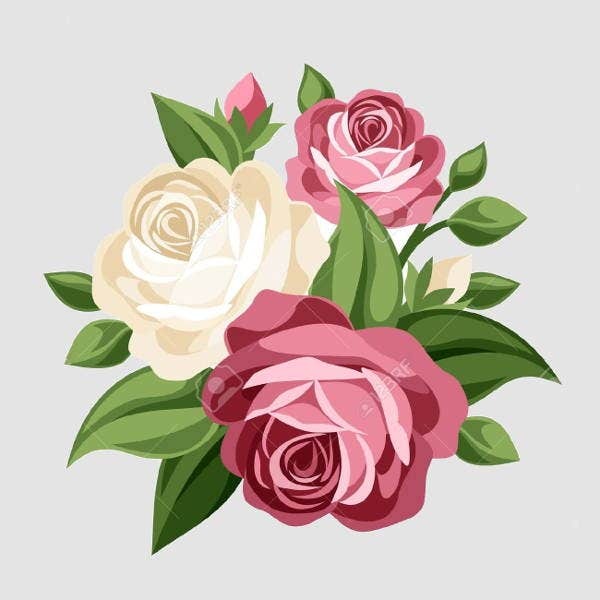 Rose vectors tend to give more of an artistic feel than a normal rose photo as it is more polished and has already gone through digital manipulation. Interior display. You may print our downloadable vectors and use it as an additional design to your living space. Since they are really attractive and colorful, putting them on a frame and either hanging them on the wall or putting them on your table can already change the mood of how your personal place looks like. Invitations and other letters. Nowadays, everything can be customized. Why not try printing your own letter page or create your own stationery using our rose vectors? This will give a more personal touch to the letter or invitation that you are doing. Reference for tattoo. 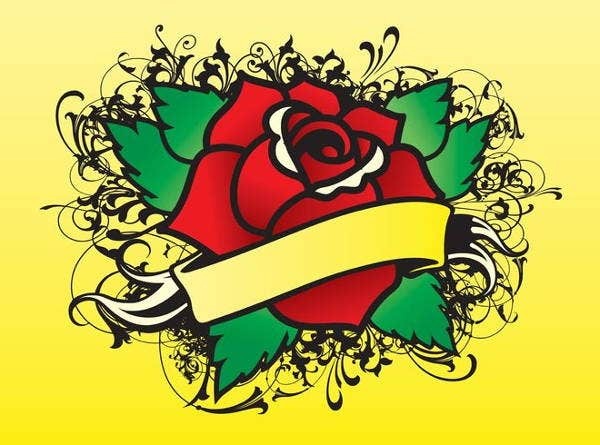 If you want to get a rose tattoo, our rose vectors can give you the design that you want to copy. Just print them and show them to your tattoo artist. School projects. 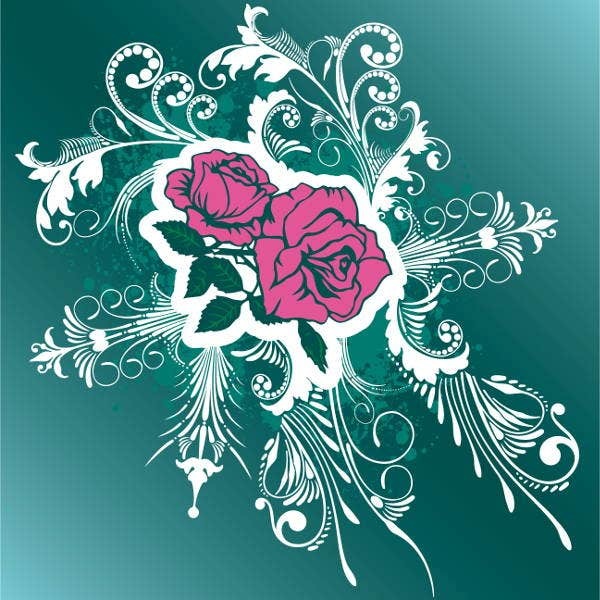 If you want your projects or assignments to stand out, use our rose vectors as a design. They will sure add a pop of color to any document where you are to put it. 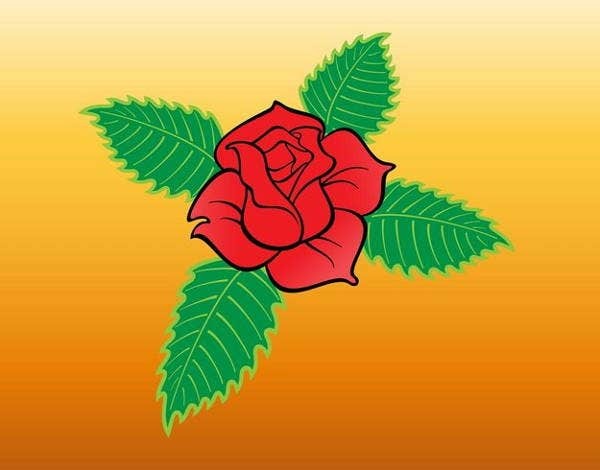 Our rose vectors can help you in a lot of ways. They are also available in different variations. 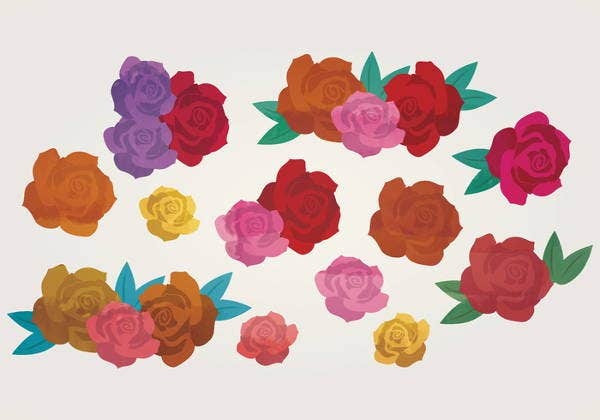 You can download a normal*looking rose, roses of different colors, rose petals, a bouquet of roses, and a whole lot more. 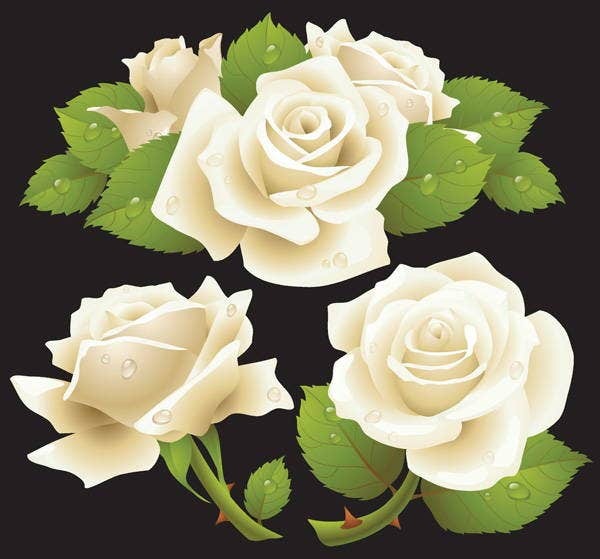 Though roses are simple in nature, they look really classy, proper, and attractive. 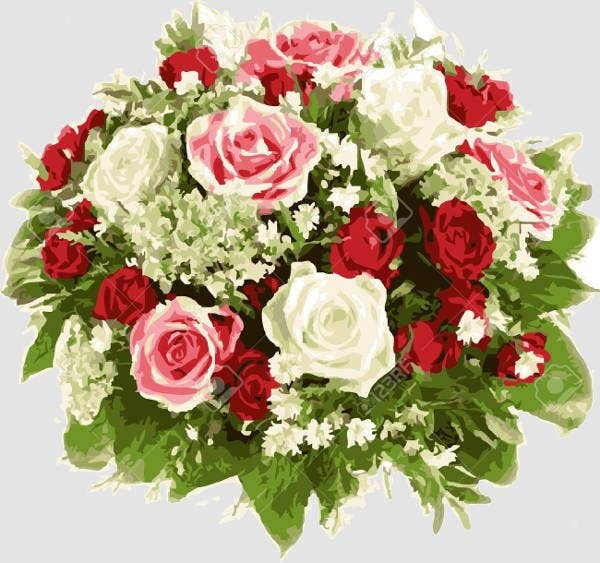 The use of roses nowadays ranges from giving them as gifts up to using them as decorations. They help in maintaining an image of passionate love to whatever they are associated with. Roses give more meaning to whatever you use them for. Since they are associated with romantic things, they make your gift more meaningful. If you want to show how you love one person, one way to flatter them is to give them roses. It does not necessarily have to be real roses as you can be creative on how you can put it to the gift that you want to give. 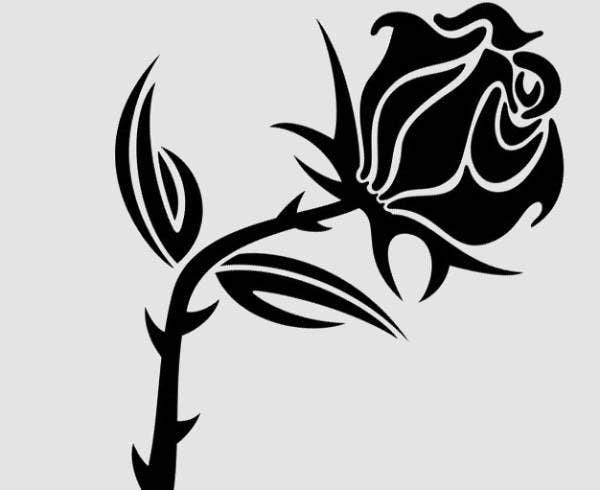 Again, our rose vectors are downloadable and printable so we hope you use them in many ways. 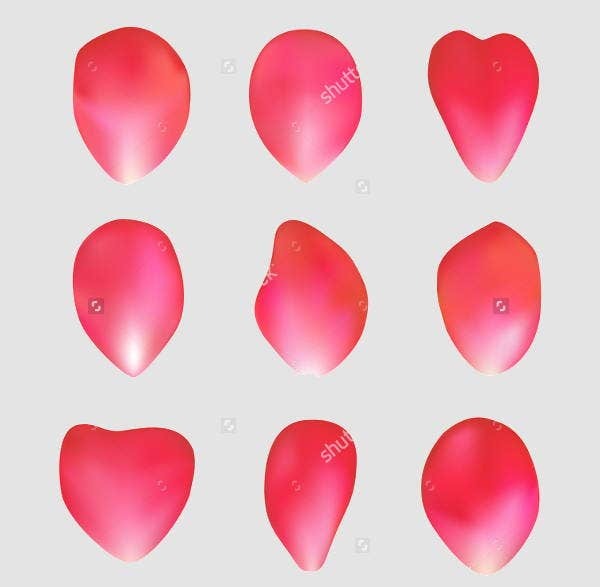 Aside from rose vectors, our heart vectors are also available for download.